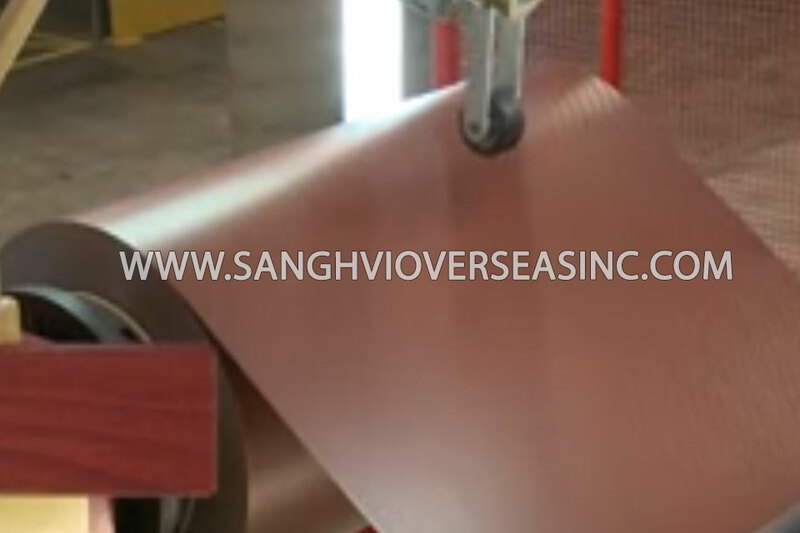 Sanghvi Overseas supplies premium coil coated aluminium, color coated aluminium pipe, Color Coated Aluminium Tube to all over the world for more than 40 years. Our mission is to color the world and herewith make it more beautiful and colourful place to live in. 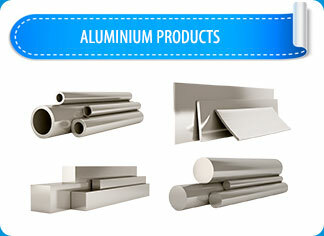 To achieve that goal, we strive to be the best aluminium coil coater in the world. 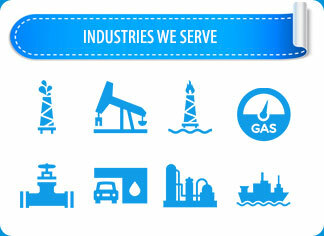 Sanghvi’s coil coated aluminium is applied in many industries; from architectural buildings and interiors to transportation- and recreational vehicles.